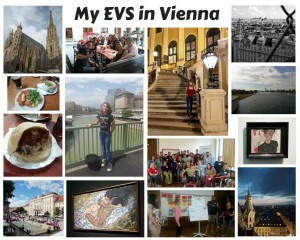 Well, here I am, doing my EVS in Vienna, Austria. Vienna is such a beautiful city that has preserved its architecture and cultural heritage. 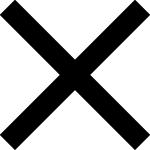 The people here are friendly enough, ready to answer to your questions and help you, which is something really important for a newcomer. It takes some time to adjust to a new reality, but it was not so difficult for me. 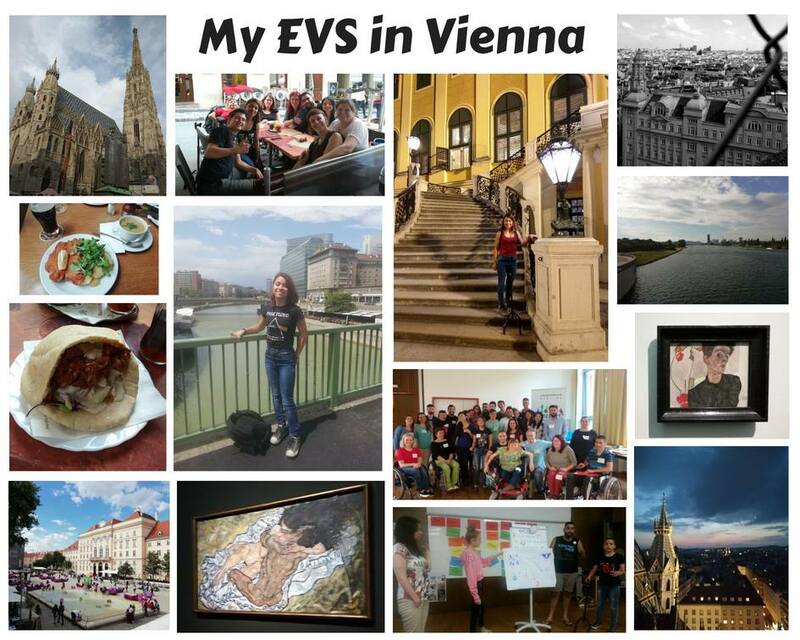 As a disabled person I was really amazed by how accessible Vienna is for people with disabilities. It was such an important moment for me, when I managed to go for a walk and wander around by myself. The Public Transport here is very organized and barrier-free in most cases. 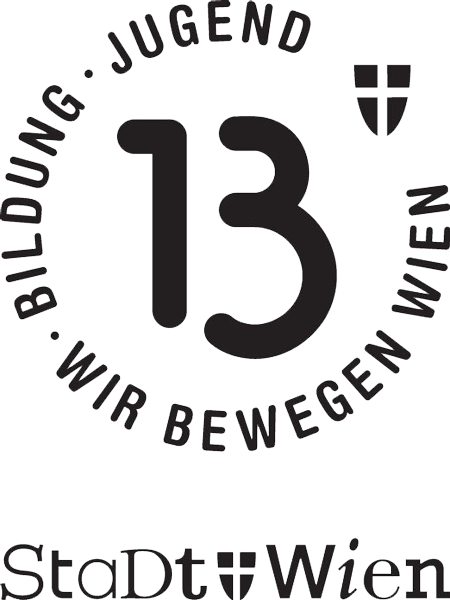 Vienna is actually one of the most disabled-friendly cities in Europe. As for my program: I’m learning a lot about disability and how to make the world more inclusive and open to people with disabilities. I’ve met wonderful people from other countries and made new friends. 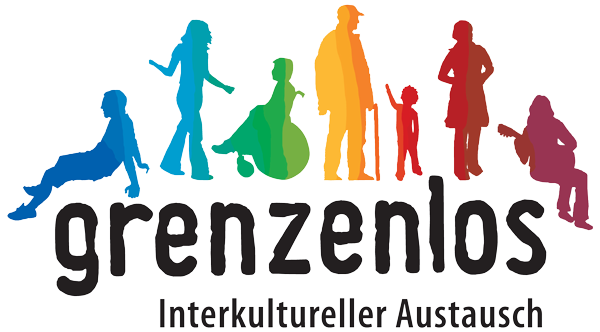 The people in Grenzenlos are awesome – keep in mind that you will also learn some Spanish during your time in the office – and German of course. There are a lot of places one can visit in Vienna, such as the Schönbrunn Palace and the Zoo, the Leopold Museum, the Augarten, the Natural History Museum, the Donauinsel etc. 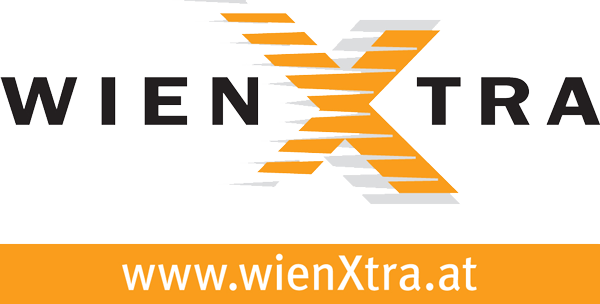 Furthermore, there are various events which you can attend like the Summer Night Concert (Sommernachtskonzert) of the Vienna Philharmonic Orchestra at Schönbrunn Palace. 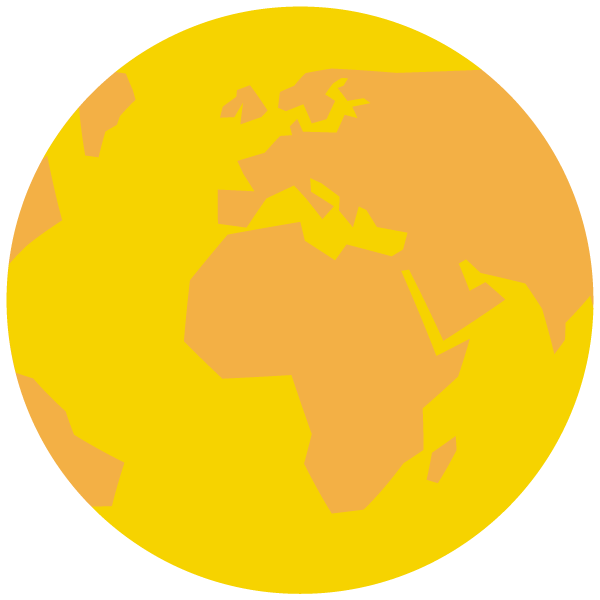 What’s more, you can try food from all around the world. So far I have tasted Austrian, Indian, Vietnamese, Chinese and Pakistani food. I’m constantly taking pictures here. Even the train rides are beautiful and they give you the opportunity to take a quick look at the city.